We’ve already heard this statement countless times. In fact, despite the increasing popularity of makeup tutorial videos available online, many people still don’t see how important these cosmetic products are in our daily lives. There are even those who don’t see the integral part they play in big occasions such as weddings. And of course, let’s not forget about those who seem to understand makeup’s importance in weddings but, unfortunately, get things a bit (or completely) wrong. Ang makeup, parang pag-ibig lang, Di mo basta-basta masasabi kung ano ang masama at mabuti para sayo. Kailangan, subukan mo muna para malaman mo. Wrong. You don’t really need a lot of makeup to hide imperfections in your wedding photos. Instead, you need to use the cosmetic products that are right for your skin. This way, you can expect both full coverage and a longer lasting look. Not at all. In fact, as a bride, you have the liberty to decide on whatever bridal look you want as long as it looks great! You may also go for a timeless bridal look—something elegant and classic; one that won’t go out of style even years after your wedding. Just because bright red lip colors are “in” doesn’t mean you must go for a bright red lipstick, too. Sure, surprises are usually fun. 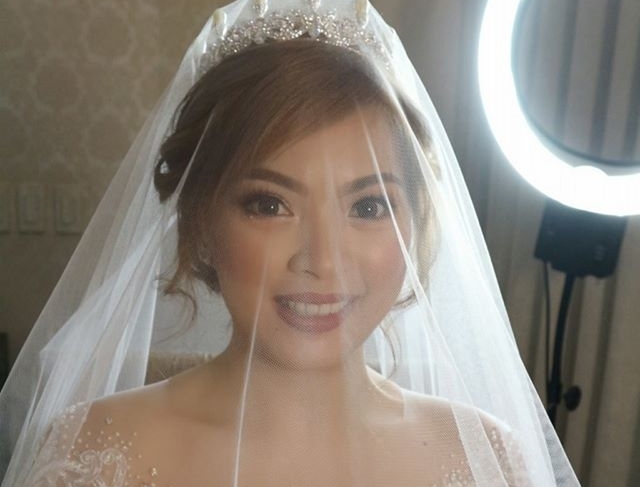 But let’s not forget about the fact that some surprises can be unpleasant, too—like realizing on your wedding day that the bridal look you’ve had in mind doesn’t suit you at all. 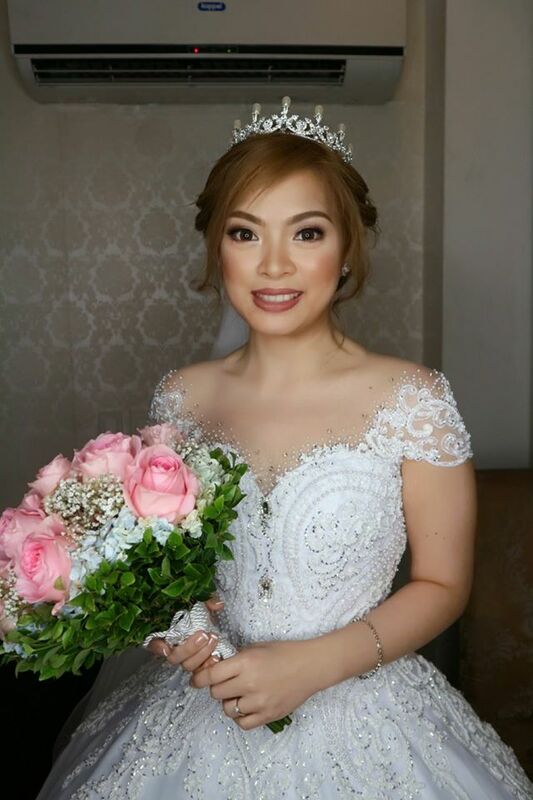 Spare yourself the embarrassment and hassle while it’s early; go ahead and run a bridal makeup trial with your chosen makeup artists before your wedding day. If possible, see if your makeup goes well with your chosen hairstyle, wedding dress, and accessories. Do you know other makeup myths that have been proven untrue, too? Let us know by leaving a comment below!